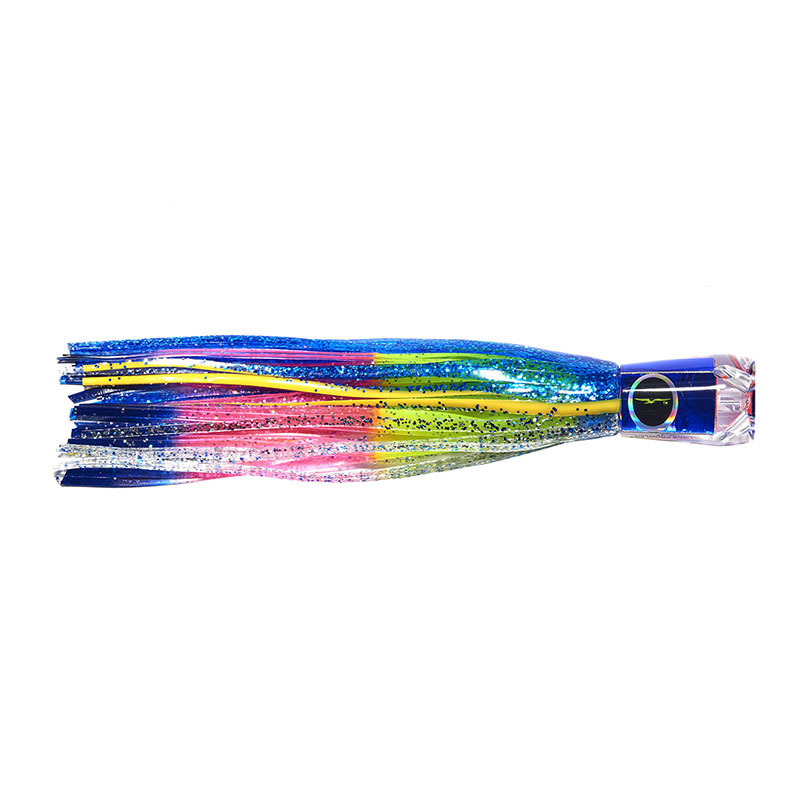 All round medium tackle lure. Excellent hook up ratio and outstanding action. All weather, all species and great when matched with 30 to 50lbs tackle. Cupped jets with reverse taper body give a unique wriggle action. Troll at any position in the spread. Especially good in choppy seas. 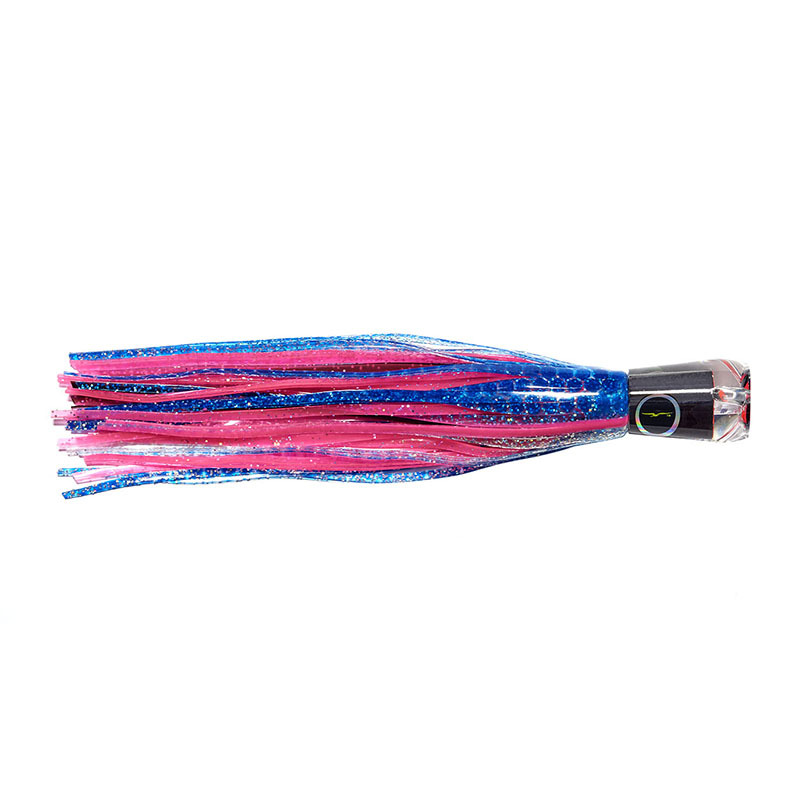 This is a great all round lure and highly recommended. Available rigged or unrigged.